Dhaka, Mar 20 (Just News): The BNP has appointed a British lawyer to provide legal assistance to party chairperson Begum Khaleda Zia, who is in jail in a case. BNP secretary general Mirza Fakhrul Islam Alamgir disclosed this at a press briefing at the party’s Naya Paltan central office on Tuesday morning. 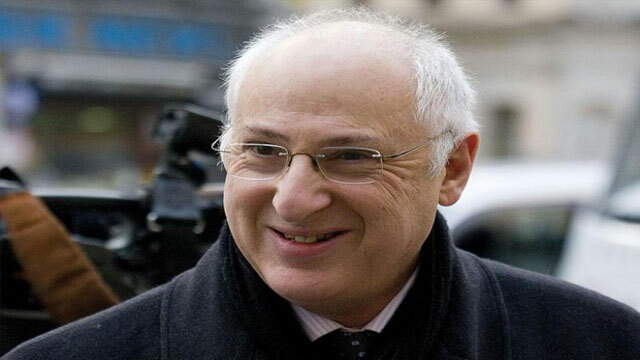 The British lawyer, Lord Carlile, will extend legal assistance and advices to the legal team of Khaleda Zia, he added. “The appointment would enrich the team and bring the issue to the attention of the international quarters,” said Fakhrul when a reporter asked whether Khaleda Zia’s legal team was not enough to deal her cases.